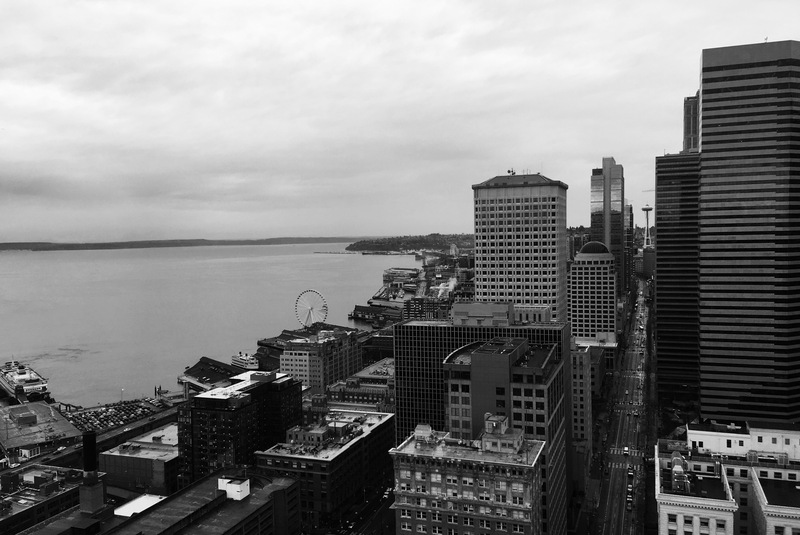 On Thursday, December 15th, 2016 – The Seattle City Sound makes its debut! 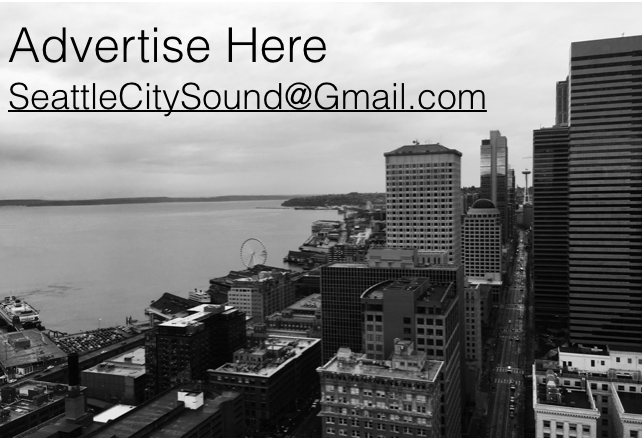 The Seattle City Sound is a local, web only publication for Seattle news and culture. In the coming weeks this page will begin to host regular features on local politics, Seattle history, dining and travel ideas, and other items of interest that concern anyone living or interested in the city of Seattle. The Seattle City Sound looks forward to sharing more with you soon!